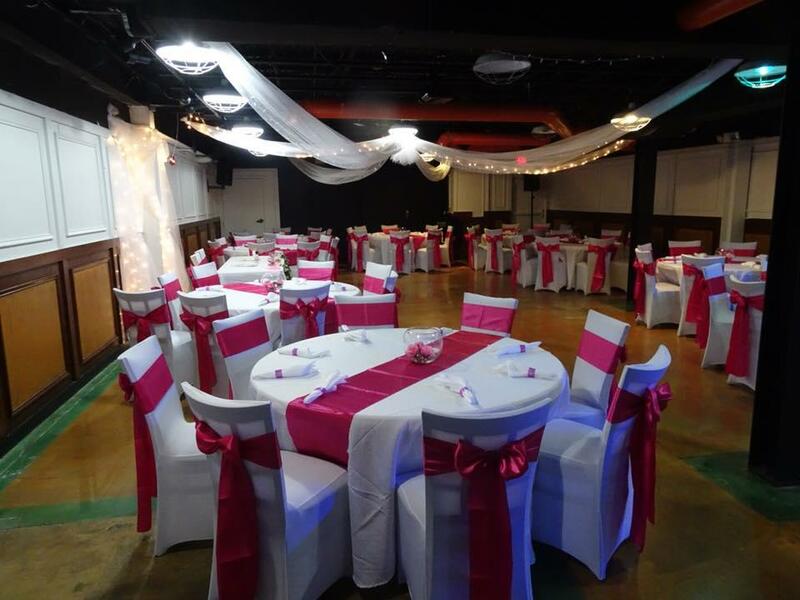 Have an event, book our party room! 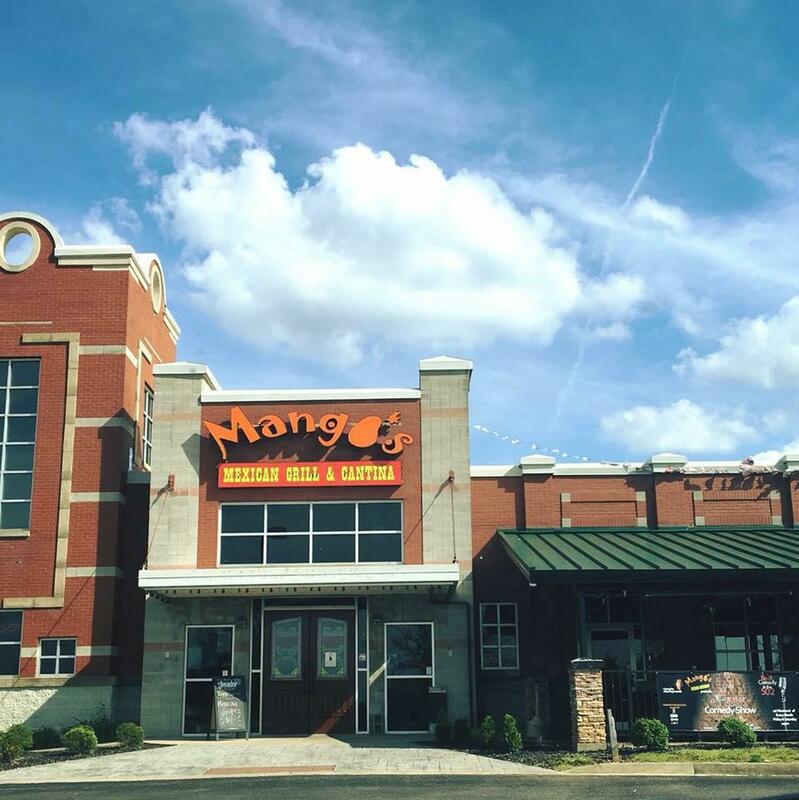 At Mango's Mexican Grill & Cantina you will feel at home when you walk in the doors. 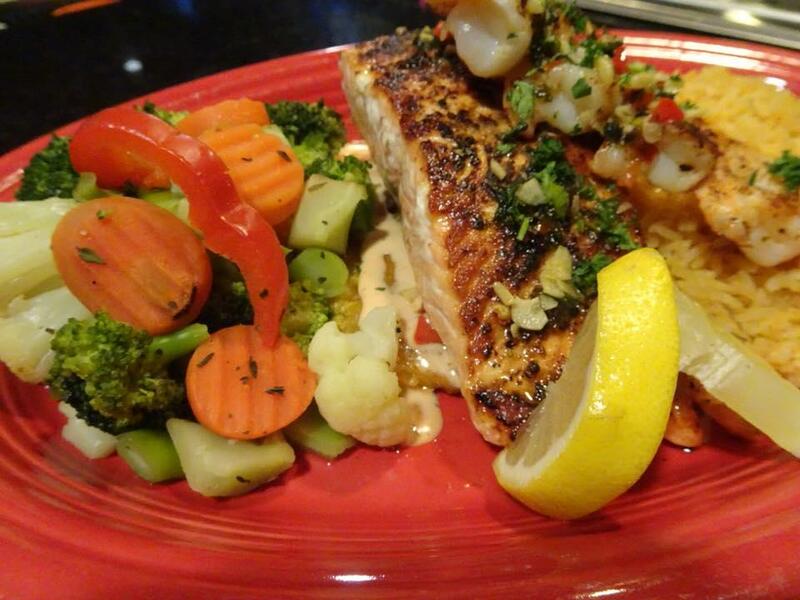 You will find great Mexican food and cocktails at an affordable price. Our menu includes all your tantalizing favorites like fajitas, enchiladas, burritos, quesadillas, tacos, steak, and more! Join us for Taco Tuesday and Thursday Fajita Night specials. Our outdoor patio is great way to enjoy drinks and dinner with family and friends. Don't miss out on our all you can eat lunch buffet Monday thru Friday from 11am to 2pm for $9.99. Also available on the Saturday for $11.99 and Sunday for $13.99. 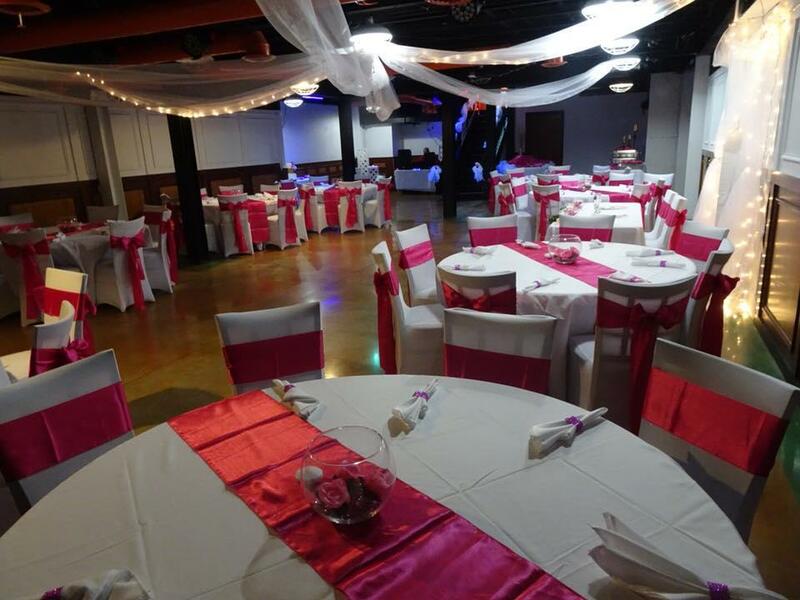 Have an event, book our spacious party room! 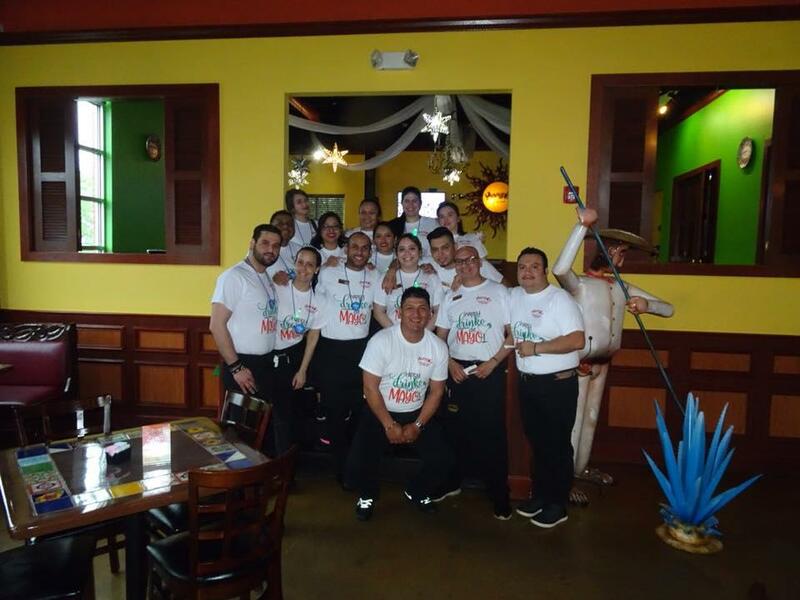 Stop by today to try the best Mexican restaurant in town! 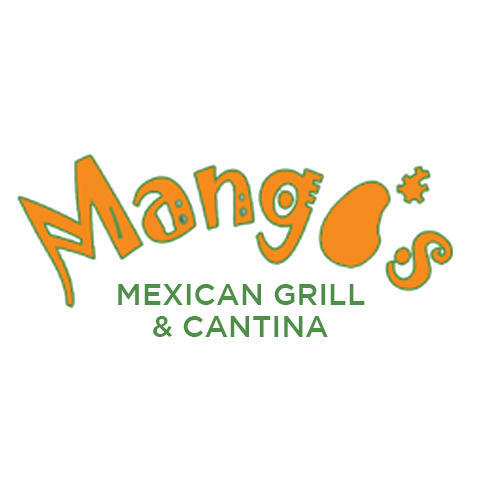 Currently there are no reviews for ' Mango's Mexican Grill & Cantina '.